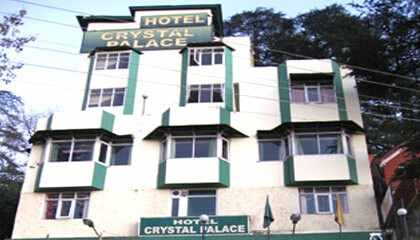 Hotel Crystal Palace is located near the tourism lift. 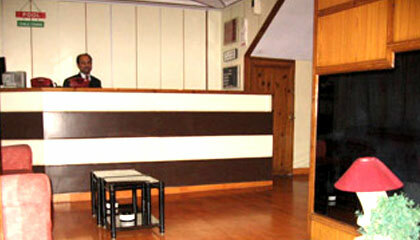 Hotel Crystal Palace in Shimla is the right place for leisure as well as business travelers. 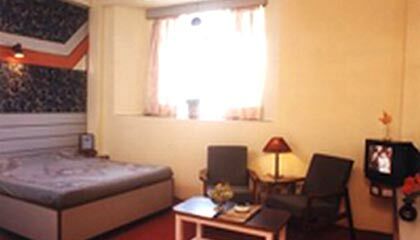 The hotel is situated in the heart of the city, but is still away from the maddening crowd. 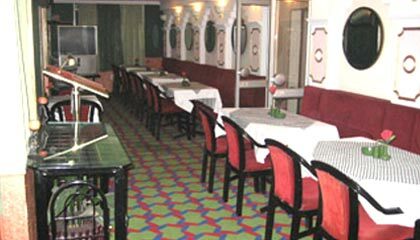 The hotel offers warm hospitality and all the modern amenities for a comfortable stay. 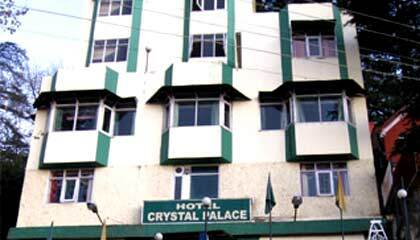 Hotel Crystal Palace in Shimla offers 27 spacious and well furnished rooms. 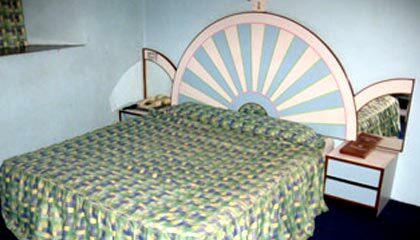 The rooms are categorized into Deluxe Rooms, Executive Rooms, Semi Deluxe Rooms, Double Rooms and Honeymoon Suites. 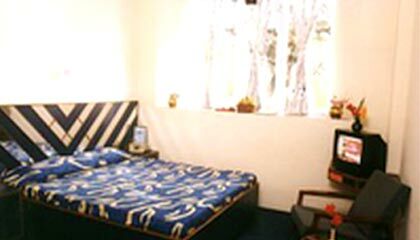 The rooms are provided with all the modern amenities required for a comfortable and relaxed stay. 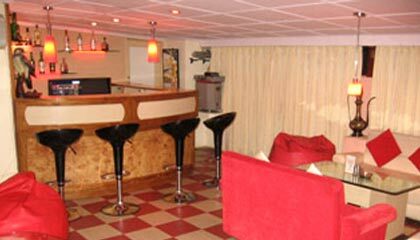 The hotel has a multi-cuisine restaurant named Silver Oak and a bar called Bush bar.